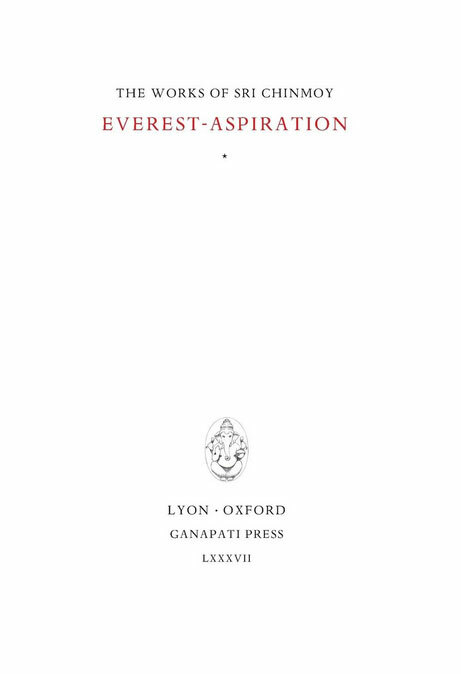 Everest-Aspiration was originally published in July 1977. 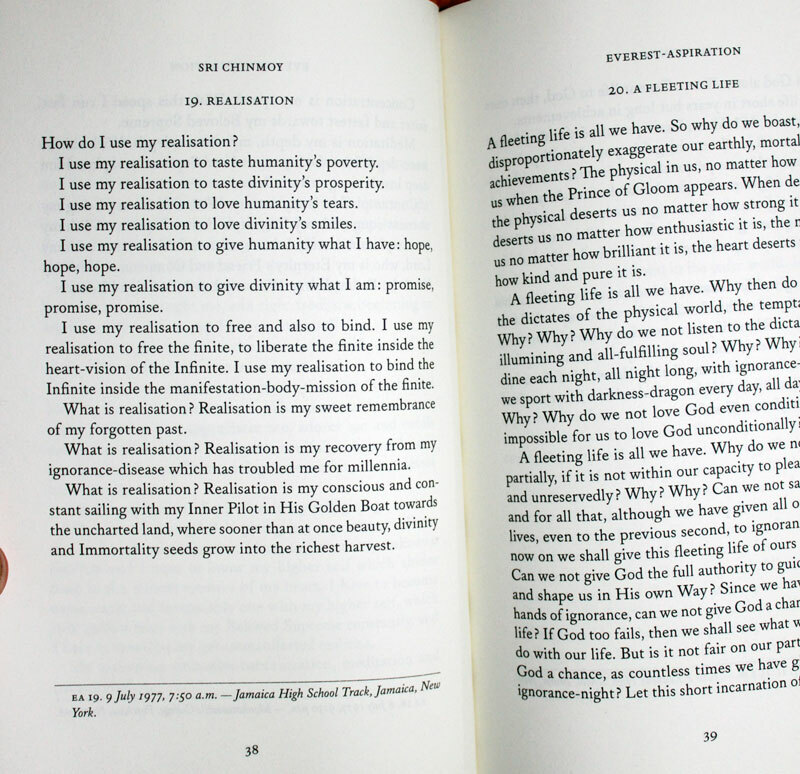 In this volume, we republish the original 1st edition text of 100 talks. €20, US$ 20, AU$ 27, CN$ 25, NZ$ 29, £15.